In this newsletter, we would like to share with you a number of campaigns and initiatives that aim to improve the quality of sport and physical literacy! By 2030, immigration will account for all of Canada's net population growth. Cities across Canada are being transformed by immigration, and these demographic trends will undoubtedly impact the Canadian sport and physical activity system. Grassroots and professional organizations need to find ways to appeal to this diverse new audience, and it is the responsibility of all sport and physical activity leaders to ensure that the system is accessible to all Canadians. 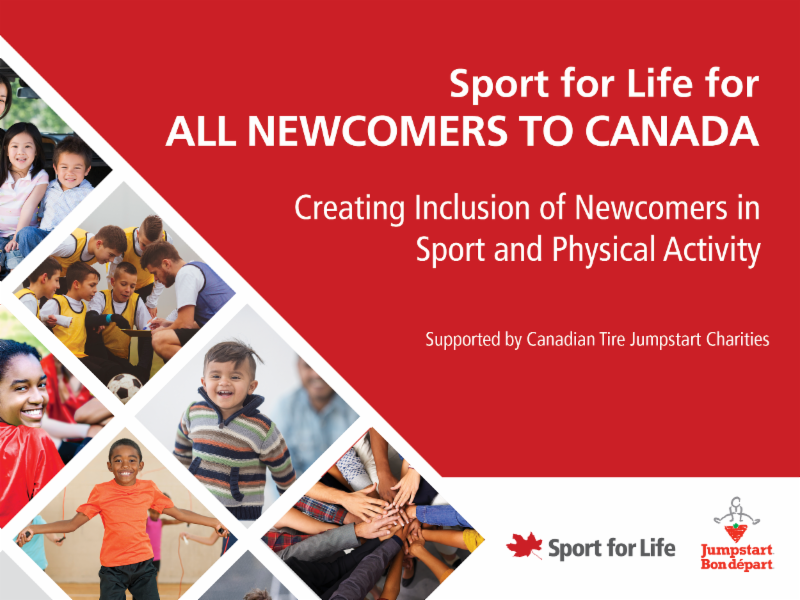 The resource outlines the barriers that newcomers may face in their participation of sport and physical activity, and then provides examples of solutions and opportunities that exist, as well as promising practices of work being done across Canada. 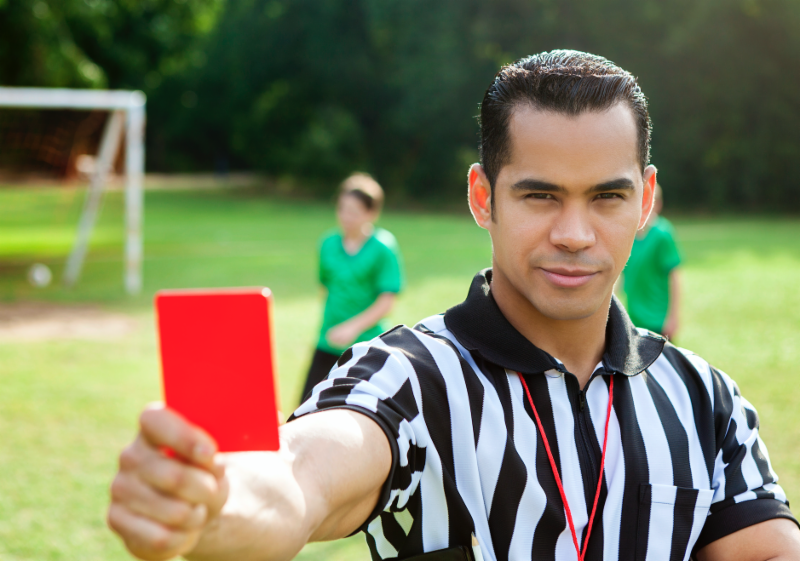 Drop out from the amateur officiating ranks is a persistent, pervasive, and global problem. Annual attrition rates of up to 20-30% in most sports require an ongoing investment of time, effort, and money in recruiting and training new officials. Understanding what motivates individuals to enter into officiating roles, as well as the critical role of perceived organizational support in keeping them involved, underpins successful officiating programs. This webinar, presented by Dr. Lori Livingston and Dr. Susan Forbes, examines the problem and makes evidence-based recommendations on how to implement successful officiating recruitment, development, and retention initiatives. This webinar will be available in English only. Movement preparation is a component of training to enhance performance and durability, using well-established, science-based principles of training the physiology and psychology of the athlete. It is based on the concept of physical literacy, and features a series of fundamental movement skills and dynamic exercises deliberately sequenced and progressed in three levels to train the brain as well as the body. This course is the second part of a three-part training program which teaches coaches how to effectively use the physical literacy movement preparation as a warm-up to increase the durability and performance of athletes while decreasing their risk of injury. While applicable to all sports, this program focuses specifically on the protocol for level 1, while developing familiarity with the program and the supporting tools to progress to levels 2, 3 and beyond in the future. Know the key objectives of each of the five components of movement preparation: dynamics, accelerations, ladders, cutting, and core. Be familiar with the each of the Level 1 movement preparation exercises. 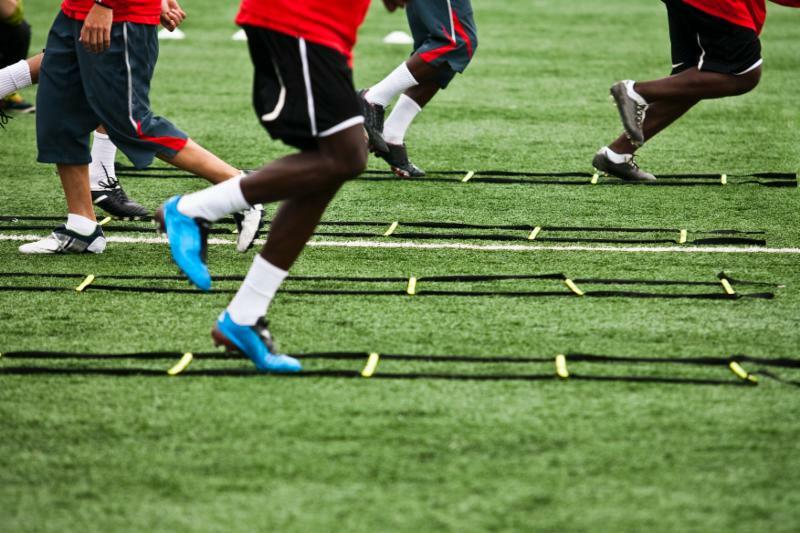 Identify the equipment needed to implement movement preparation in a soccer setting. Describe how to set up, implement, and progress each of the five components. #LevelTheField is a province-wide movement that is working to create a more inclusive sport culture in BC by targeting under-represented groups, such as women and girls, persons with disabilities and those who identify with the LGBTQI2S community. 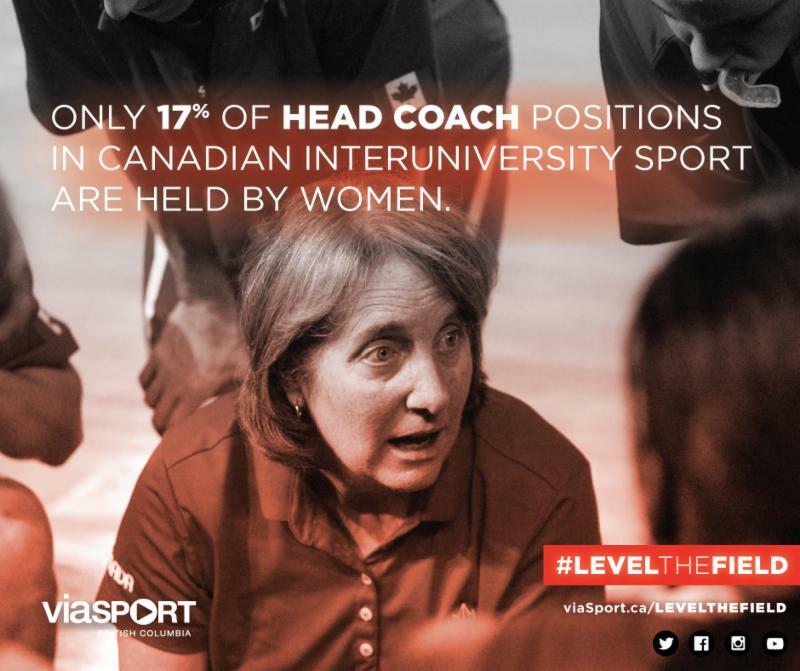 On November 17 2015, viaSport implemented the first advocacy phase: gender equity in sport. Over 370 British Columbians took the pledge to create a more inclusive sport culture for women and girls within British Columbia. ﻿Join the movement to #LevelTheField and inspire change within your community. 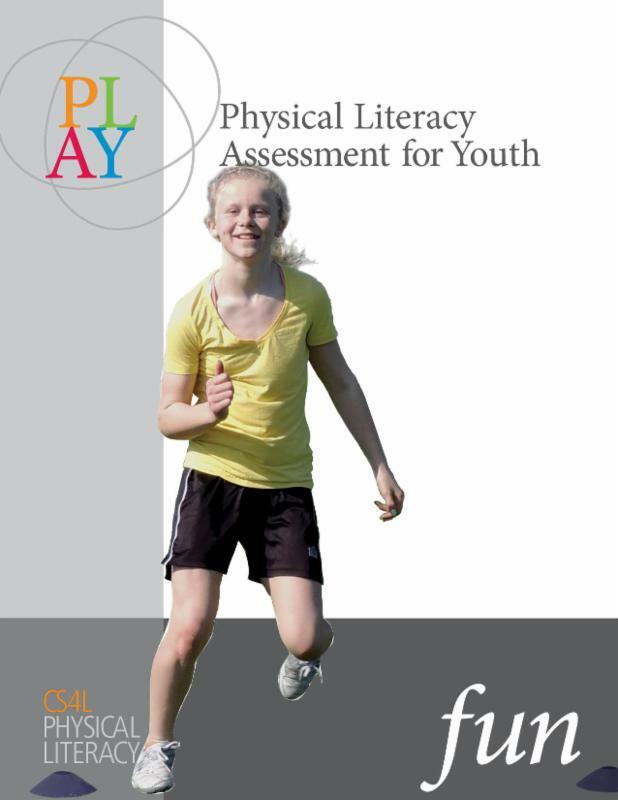 The suite of Physical Literacy Assessment for Youth (PLAY) Tools are meant to aid in improving our population’s level of physical literacy. Directed at individuals aged seven and up, the PLAY Tools identify determine gaps in physical literacy development and provide calls-to-action to help improve these areas. The PLAY fun tool assesses 18 land-based movement tasks categorized into upper and lower body control skills, body control and balance, and transport skills. The competence level for each movement task is graded on a 100-point scale using a rubric within four categories: Initial, Emerging, Competent and Proficient. Also, for each task, flags are recorded for movement confidence and comprehension of movement terminology. This tool was designed to be used by professionals with movement expertise, and requires training. This article , published in a top tier exercise science journal, Medicine and Science in Sport and Exercise, validates the measurement properties of the PLAYfun tool using confirmatory factor analysis. 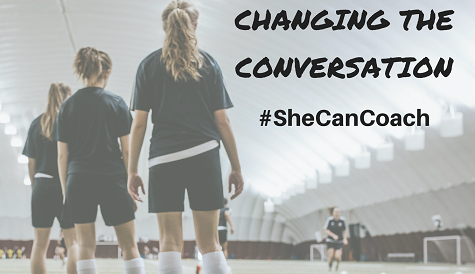 A dedicated public campaign, #SheCanCoach , launched February 1, 2018 and features produced video content, website, and social engagement. Check out www.ctgctc.ca to get involved! The Coaches Association of Ontario, with funding from Ontario 150, launched Changing the Game (CTG) in 2017. CTG, the program side of the project, successfully recruited more than 250 new female coaches into over 50 different sports across Ontario. Changing the Conversation (CTC) will build on that success to change public perceptions about who can coach.